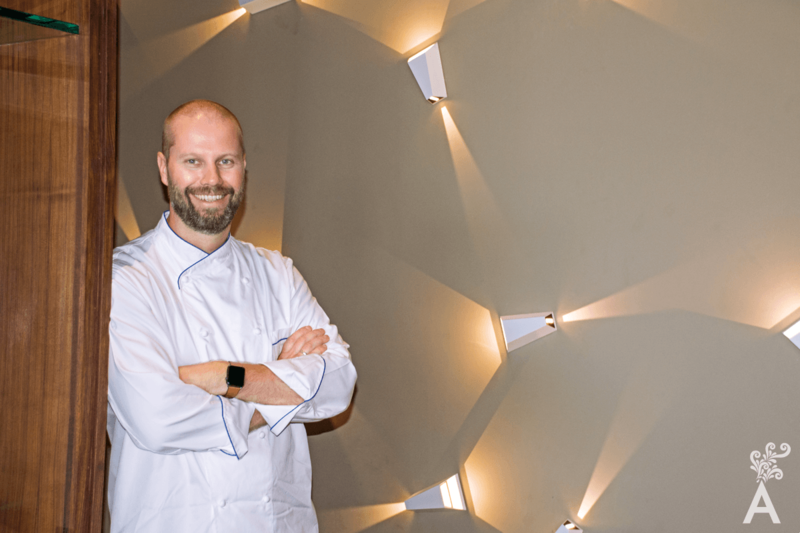 Michelin two-star chef Sidney Schutte is happy to be heading the team at Cocina de Autor in the recently opened Grand Velas Los Cabos. Vincent Coluato, who worked with Sidney at Le Dibrije Zusje Amsterdam, will serve as the Executive Chef. We had an opportunity to interview chef Sidney. The goal was to get a better understanding of the qualities of a chef who has worked in Europe and Asia, and to find out why he decided to study gastronomy. After a few moments of reflection, his answers surprised us. This is how he began his journey, cooking simple food in his hometown of Middelburg. 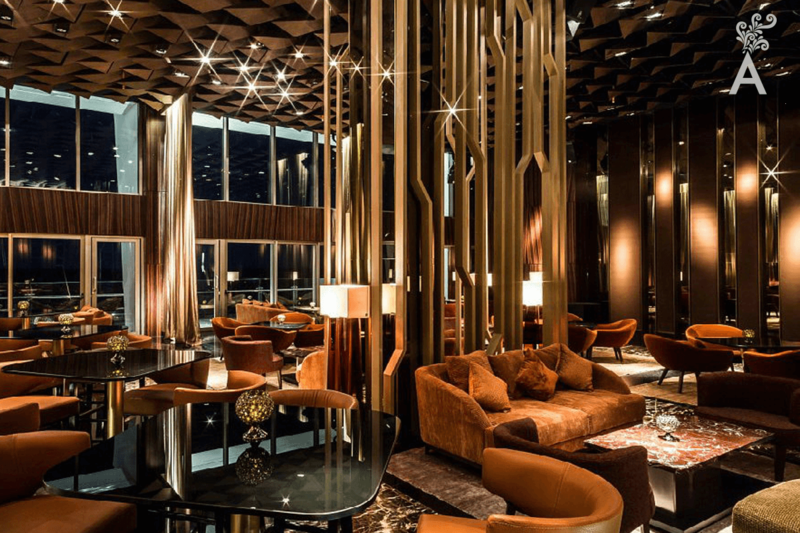 In time, he moved in search of the greater challenges offered by a luxury restaurant. Since that time, Sidney Schutte has been named SVH Meesterkok, the highest recognition a chef can achieve in The Netherlands, awarded two Michelin stars for his fine dining restaurant Librije’s Zusje in Amsterdam, and named Best Chef of 2017 by Gault & Millau. 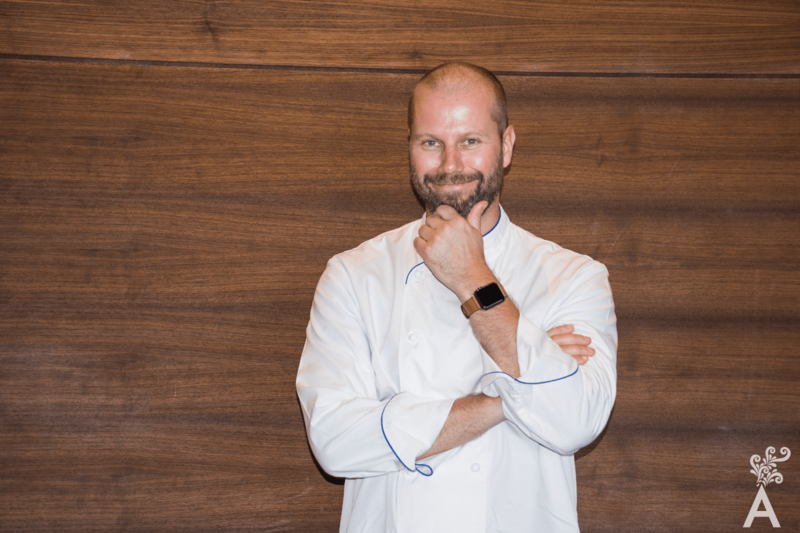 His notable success is attributed to a strong personal signature and distinctive flavors and ingredients. Seafood is generally an outstanding ingredient in his dishes, especially langoustines and oysters, the latter being his favorite culinary product. “Most of the time I have a flavor in my head and I go into the kitchen trying to find that taste. That is how each recipe is created. Ingredients are my source of inspiration. 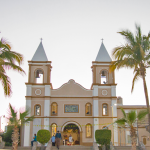 It is important to know what ingredients I would have available in Los Cabos. That was one of my biggest concerns. When I arrived and went to nearby farms, I realized there are more fresh options than I thought. The menu fuses local ingredients with Asian influences. 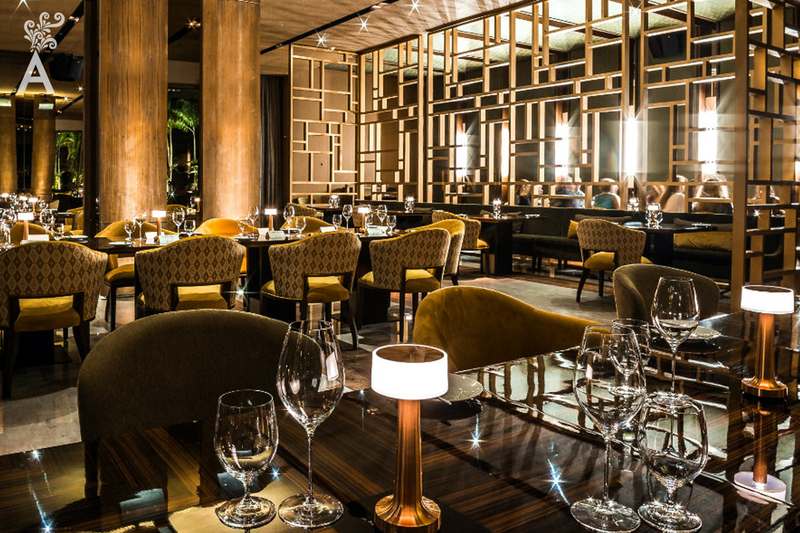 Sidney Schutte is inspired daily to create new dishes showcasing the finest regional produce from local farmers. Surely, he will do the same in Los Cabos! 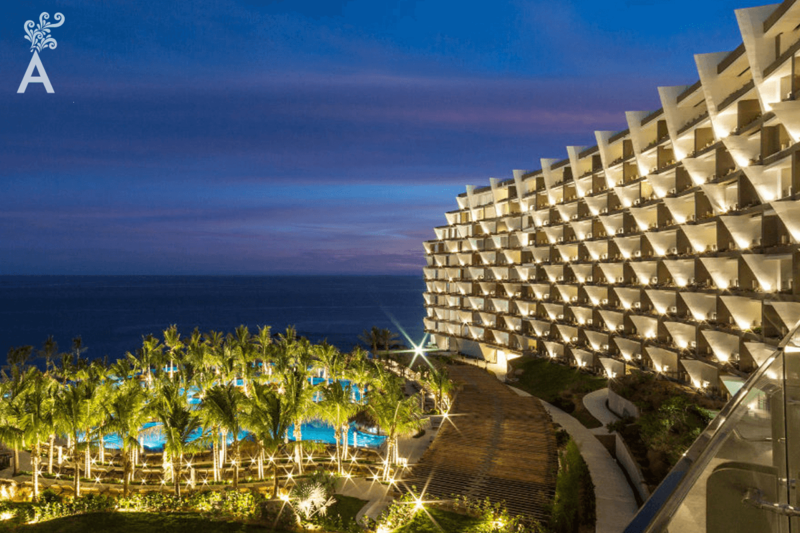 “A dazzling all-inclusive beachfront hotel opened in December 2016, Grand Velas Los Cabos, a handsome crescent-shaped property set on a ridge angled to the Sea of Cortes. 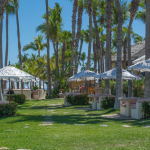 Featuring 304 spacious, ocean-view suites, the resort hotel is the fifth in Mexico built by the Vela brothers, Juan and Eduardo, whose trend-setting quest for excellence has redefined the all-inclusive experience in Los Cabos. Construction materials were sourced from around the world: Italian ceramics for the angular gray and ivory-striped walls in the hotel’s lobby, a slab of red Turkish marble in the center of Piaf, a classic French restaurant, panels of backlit petrified wood from Mexico accenting the bar at Lucca, an elegant Italian trattoria. In addition, three infinity-edge pools set above the beach, and a two-level spa with a beauty salon, barbershop and large hydrotherapy pool is a world unto itself. This family-friendly getaway also has a Kids and a Teens Club.